My husband & I have loved Marco Island ever since we came 7 years ago for our first vacation together! We were married on the beach and have since purchased two properties on Marco Island. 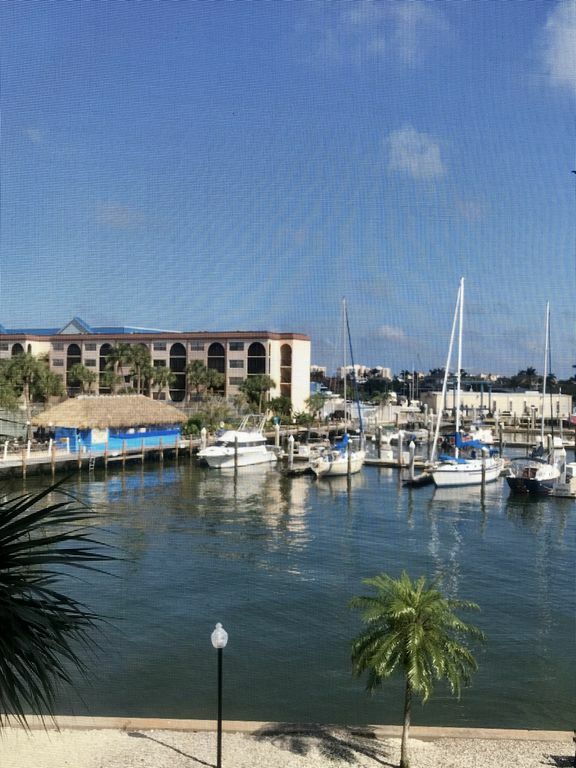 We absolutely love it here and would love to have you experience Marco Island from the comfort of our condo.